Pilots of American military aircraft operating over the western Pacific Ocean have been targeted by lasers more than 20 times in recent months, US officials told The Wall Street Journal, following similar incidents in which Chinese nationals used lasersagainst American fighter pilots operating over Djibouti. 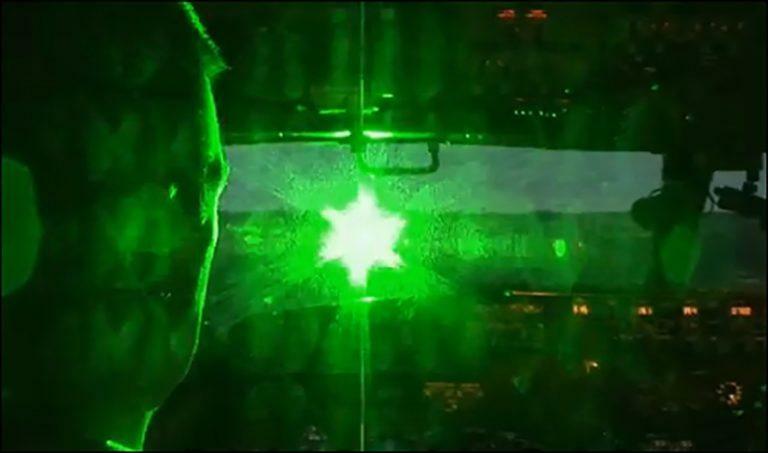 In April, the Pentagon issued a NOTAM, or “Notice to Airmen” warning of “unauthorized laser activity” resulting in minor injuries to an unspecified number of pilots over Djibouti. The lasers originated from a Chinese military base in the African country, just 8.3 miles from the American base. Now officials are reporting similar laser attacks in the East China Sea, where the People’s Liberation Army Navy and Chinese commercial vessels operate. Multiple officials told the WSJ that lasers were directed at American military aircraft from fishing vessels and shore. There have been more than two-dozen incidents in the region since September 2017, officials said. Attacks are becoming more frequent, as the perpetrators are using a wide variety of laser frequency bands. 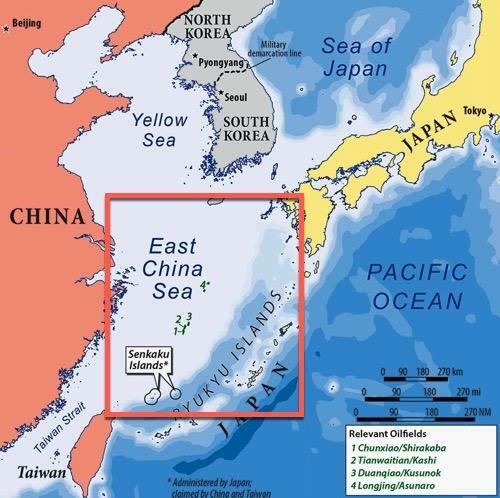 As a deterrence, China’s maritime militia [civilian operated fishing vessels] are sailing through the East China Sea with laser pointers — striking low-flying American warplanes. In these incidents, commercial-grade lasers are being used, as opposed to the military-grade lasers used against American pilots in Djibouti. Commercial or military, these beams of light can temporarily blind pilots and in some cases cause severe eye damage. 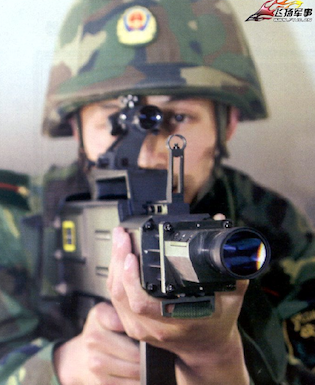 Unbeknownst too many, China has been equipping its military forces with blinding laser weapons in an apparent violation of a provision of the United Nations 1980 Convention on Certain Conventional Weapons. These weapons include the BBQ-905 Laser Dazzler Weapon, the WJG-2002 Laser Gun, the PY132A Blinding Laser Weapon, and the PY131A Blinding Laser Weapon. The sophistication of these lasers attacks implies that Beijing could be sponsoring a hybrid deterrence system using fishing vessels armed with lasers that could be coordinated at American warplanes with radar. 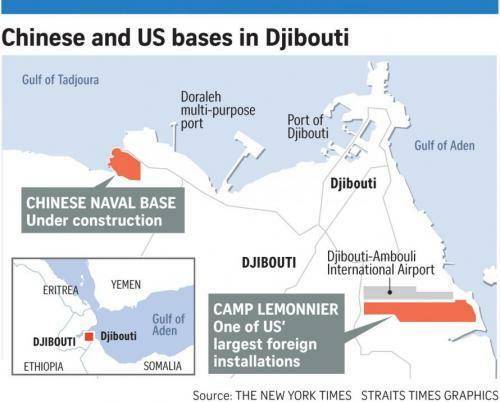 As for the Chinese military and fishing vessels launching a series of coordinated laser attacks against American pilots from Africa to the East China Sea, well, this is not good because the Pentagon is itching for a fight to level China’s weaponized islands in the South China Sea.